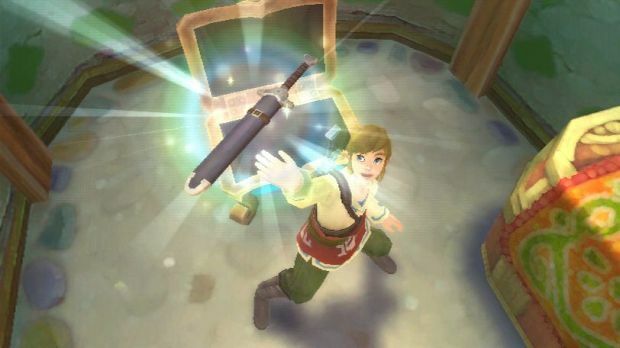 Seriously, I would just love living in the world of Skyward Sword. Look at how Link and Zelda just jump off the cliff without any fear. I don't know if I'd be able to trust the birds like that to catch me, but I guess I'd have no choice but to. The trailer above ends right where Casey stopped with his detailed look at the first two hours of The Legend of Zelda: Skyward Sword. There's another video below that shows off the 1:1 sword combat also detailed in Casey's preview. Expect more Zelda coverage in the coming weeks!